We will continue this series both this Friday night (April 6) at our Good Friday service, and on Easter Sunday on April 8th. I’ll see you at church tomorrow at either 9:00 or 10:45 a.m.
On Saturday, March 31st we will have an Easter Egg Hunt on the church property from 2:00-4 :00 p.m. for nursery through 5th grade. 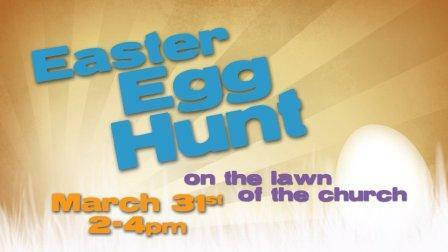 Bring your kids, your neighbors, and any other children who would enjoy a fun and wholesome experience! We’re going to have a blast! On Wednesday, April 11 at 6:30 p.m., Michael Hines with The Christian International Embassy for Jerusalem (ICEJ) will be our guest speaker. Raised in England, Michael spent five years working for the ICEJ’s media team inIsrael. While analyzing Middle East events and writing articles for the ICEJ, Michael developed a keen understanding of the issues from a Biblical perspective. In 2007, Michael moved toMurfreesboro,TN and began to work for the ICEJ’s USA branch. Michael will speak about the biblical call of Israel and the spiritual nature of the conflict raging in the Middle East. I’ve been building a friendship with Michael in recent months, and I’ve been impressed with his intellect and heart for the Lord. This will be an enlightening and enjoyable night. It’s coming! 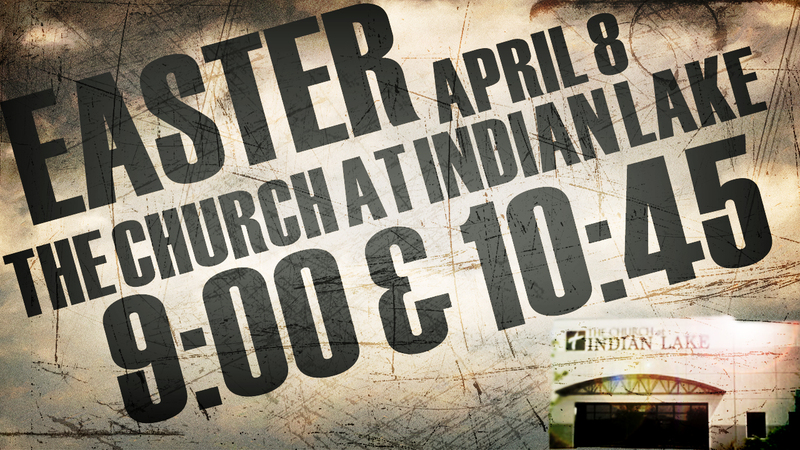 On April 8, we will have two great Easter services to celebrate our Risen Jesus! Make plans now to attend either our 9:00 or 10:45 a.m. service to keep your Easter centered on the story of the resurrected Jesus. Pray with me now that this would be an amazing day for our church and community as many people connect with Jesus. 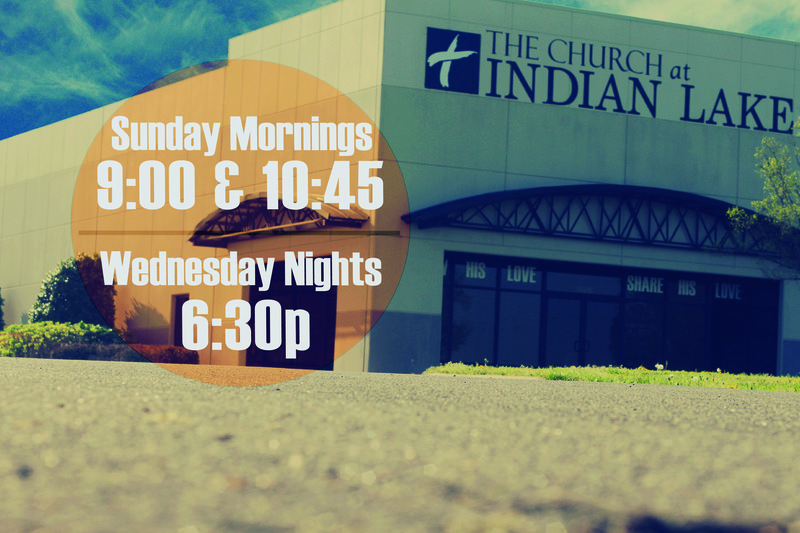 I am very much looking forward to the next few Wednesday nights! Coming off our series on The Holy Spirit on Sundays, I am going to continue to teach on Him, and we’ll have some times of concentrated prayers to make us more aware of the Spirit in our gathering. I want our Wednesday night service to help build the core of our church, and to give us an atmosphere where mature Christians can focus on the presence of the Lord. 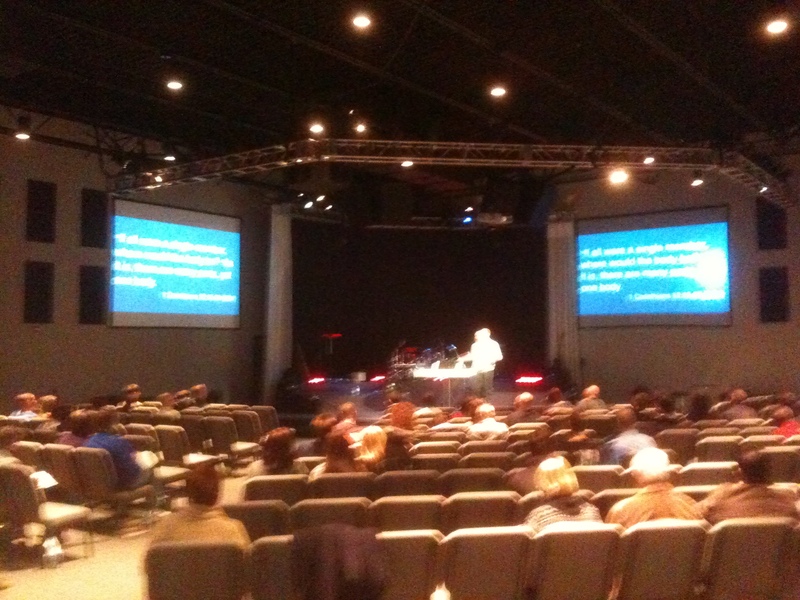 Sunday mornings is our “front door”, so we have so many things to consider. Wednesday nights is a more relaxed atmosphere, where structure is flexible, and there is a more dynamic feel. Your participation will help build the excitement of this gathering. Our service on Wednesday starts at 6:30 p.m., and is approximately one hour. Ministry to children and youth is provided. Let’s go deeper together! I’ll see you this Wednesday at 6:30 p.m. I hope you have enjoyed Spring Break! This is a great time to say THANK YOU to all our teachers, faculty and administrators. We have a lot of educators in our church, and I admire their hard work to make our community a better place. On a personal note, I’m a believer in public education. I appreciate and value private schools, as I attended Christian schools through elementary school. I also believes parents should be the primary educators, so home-schooling is an important family value to have as an option. Still, much good for society comes from public education, and Christian educators have a wonderful call from God to serve the greater good. This Sunday, we will regather from our “vacations” and “stay-cations” for a wonderful worship experience at both 9:00 and 10:45 a.m. I’ll be teaching on the Holy Spirit, while Penny Cowart and Daniel Reed will lead us in some incredible Jesus-focused music. Please make every effort to join me for this outstanding Sunday we’ll have together. 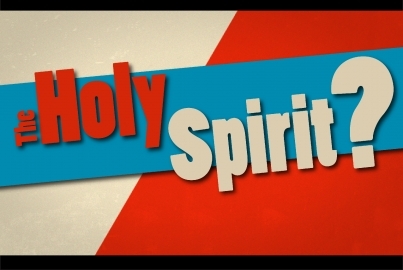 The Holy Spirit – A Force or a Person? Learn more about the power of the Holy Spirit this Sunday, as I teach part four of this very important message series this Sunday (March 18). Torrey, R. A. 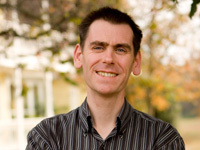 (Reuben Archer) (2011-03-24). The Person and Work of The Holy Spirit (p. 4). Kindle Edition.